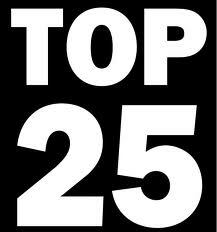 Hot 25 of ’13: Part 2! Continuing on with my picks for the best beers in Eastern Iowa in the year 2013, I will start with another offering from Toppling Goliath. Now be warned, this won’t be their last entry either. 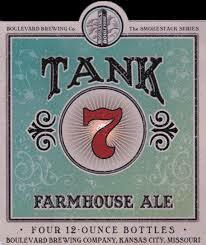 They are one of the hottest and most sought after breweries right now and rightfully so. Back to the list………..
Ok, ok, I know that Clive, IA isn’t exactly Eastern Iowa, but piss on it, this is my blog and it’s close enough. I was lucky enough to stop by 515 Brewery in Clive (www.515brewing.com) on a trip back from Kansas City. I got a flight of brews and enjoyed them very much, but the O.J. was the one that shined for me. This beer is scary drinkable. Refreshing, crisp, clean, with the perfect amount of hops. An awesome beer! 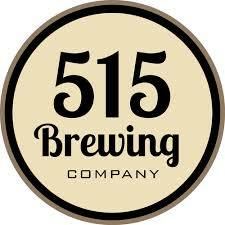 Hopefully 515 will soon have growler fills (fingers crossed) or even start bottling (down the road???) so more people can enjoy their brews. But if the Des Moines area, this place is definitely worth the trip! Imperial Biscotti Break aged on Bourbon barrels for 9 months. So there’s the next ten. I am on my way tonight to Big Grove Brewery in Solon to try their new Citra hopped pale ale. 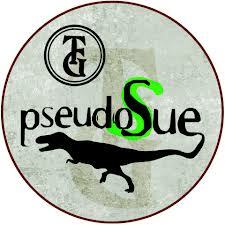 I’ve heard nothing but great things and some have even said that it is better than……GASP……PSEUDOSUE!! DOUBLE GASP!! If that’s the case then they might have kick me out of the joint because I’m not leaving! CHEERS!! The Hot 25 of 2013 PART 1! 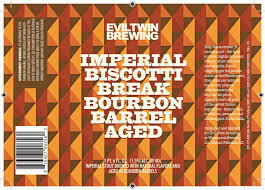 Imperial Biscotti Break Bourbon Barrel was tremendous! I grabbed two bottles, but my wife and I enjoyed it so much I wouldn’t dare put it in the cellar. 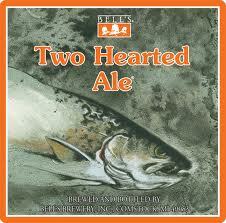 Also, let us know if you enjoyed the new Citra Pale at BGB, I’m curious. Really enjoyed the citra pale at BGB. They have a good thing going there.